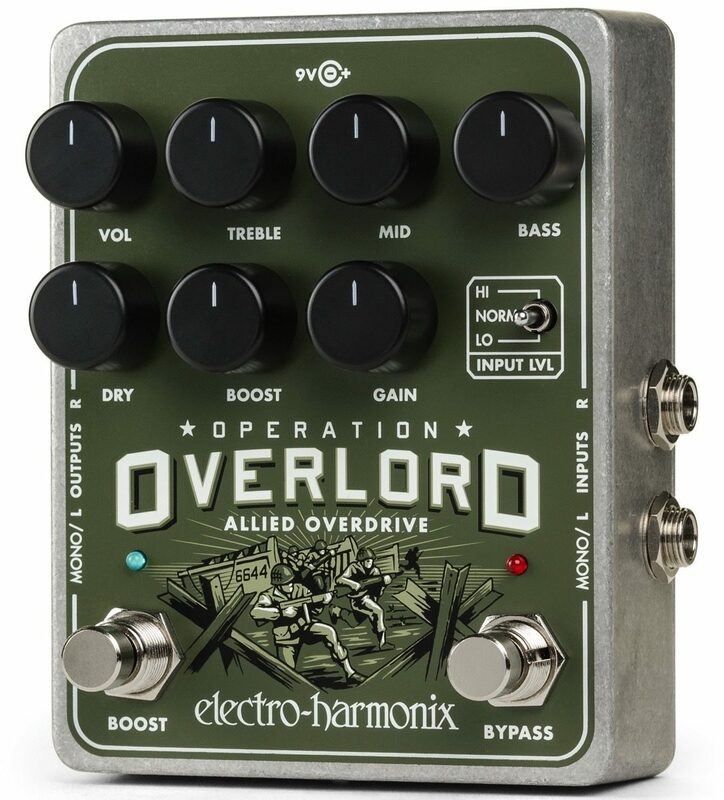 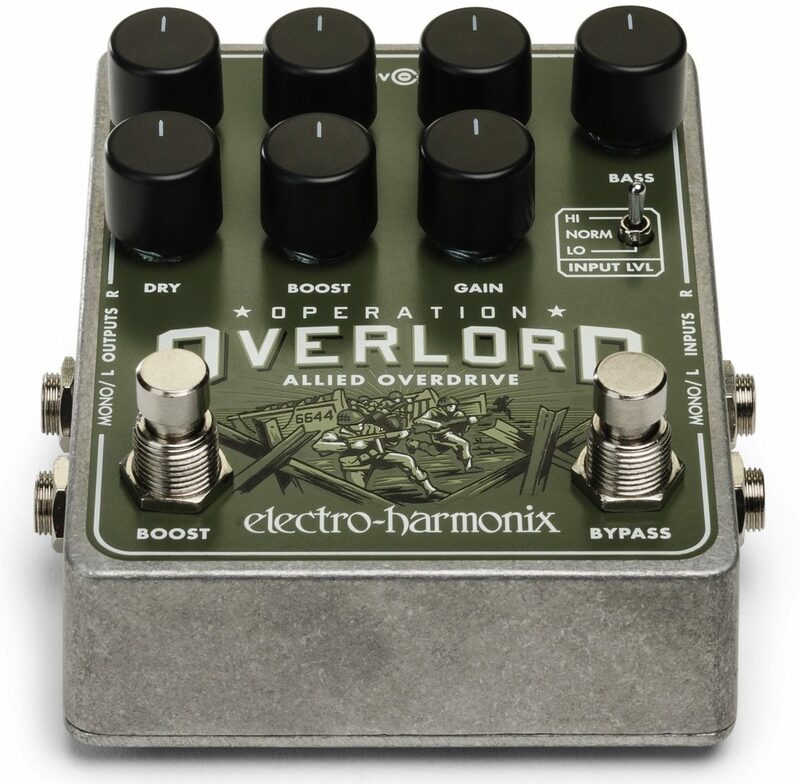 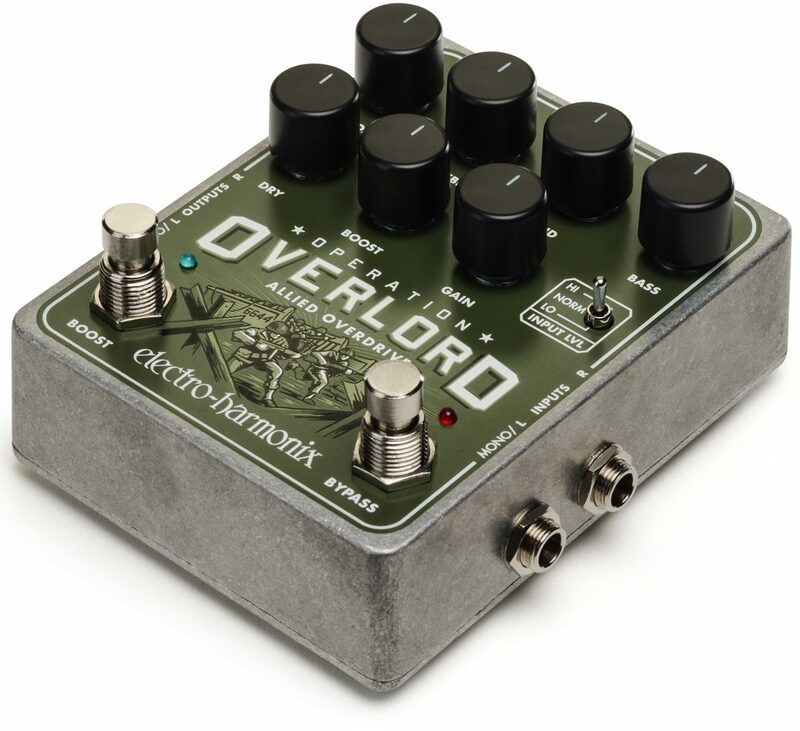 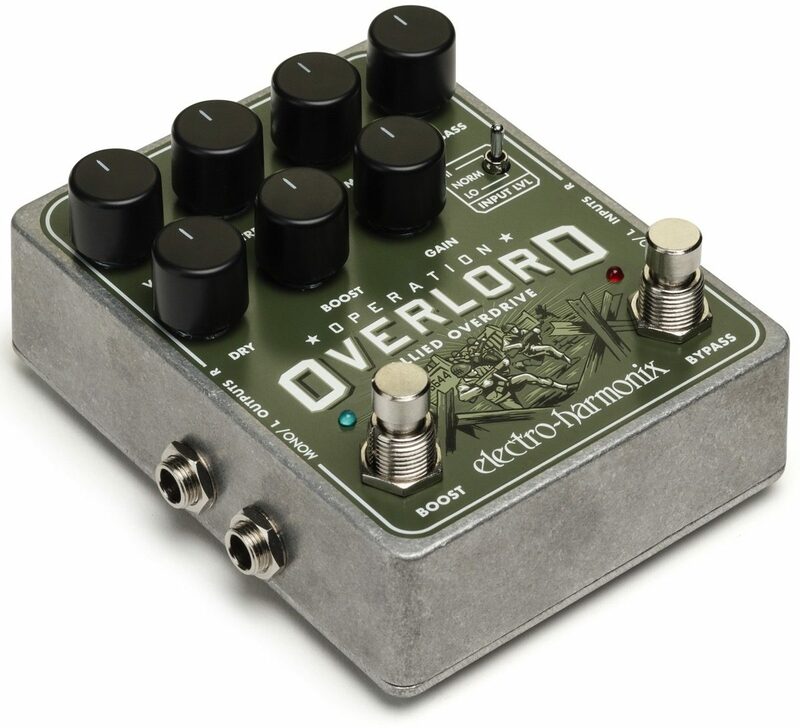 The Electro-Harmonix Operation Overlord Allied is a versatile, multi-instrument capable, stereo overdrive/distortion pedal with a broad range of sound options and controls. 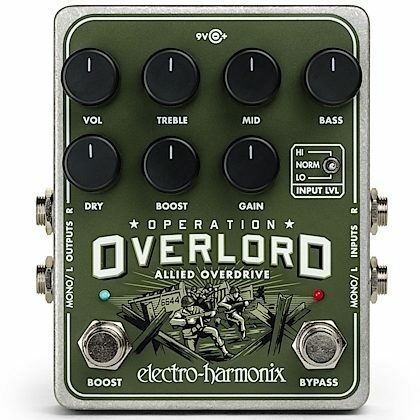 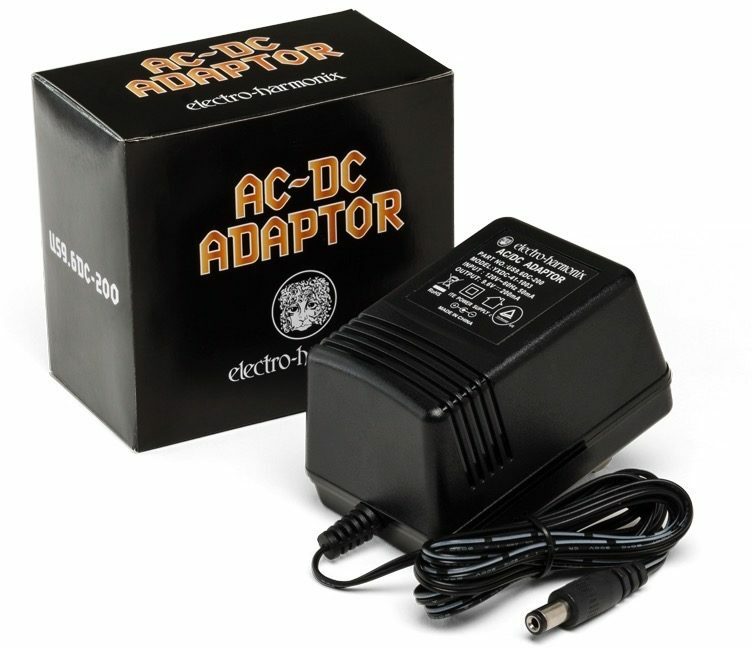 With the Operation Overlord, whether you play guitar, bass, keyboards or pretty much any electronic instrument -- dialing in great drive sounds is fast and foolproof. 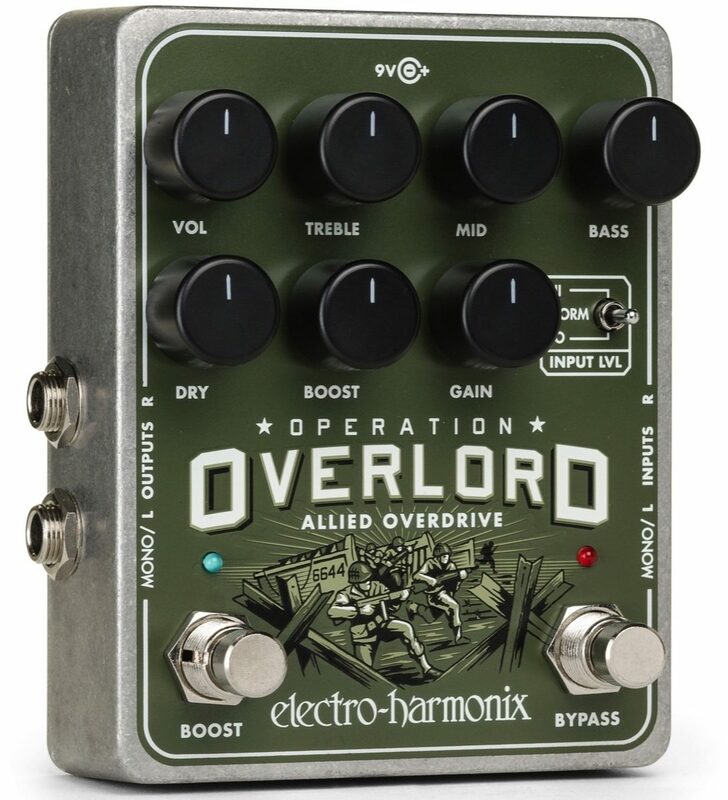 Whatever your rig, the Overlord is your indispensable ally.